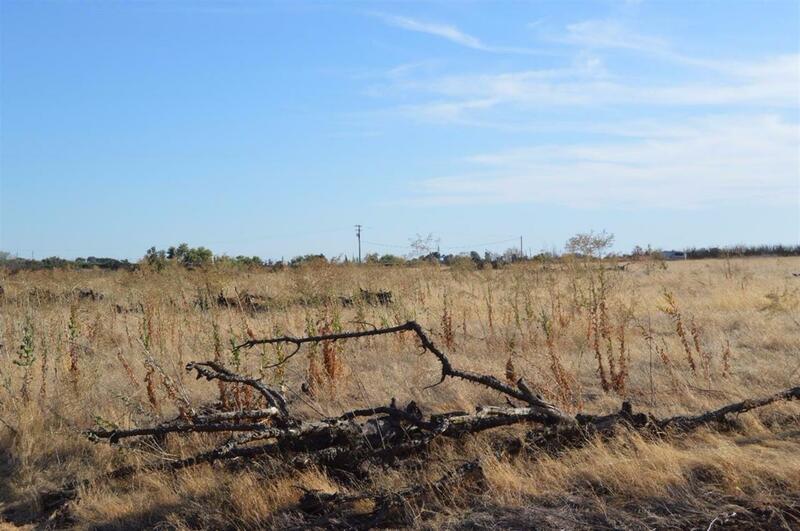 Vacant lot in Reedley, CA. Good for farming and power on property, per seller buyer to verify. This is a 19.91 Acres(Must buy with other two parcel 27.76 acres and 27.97 acres). See your agent for further information.